Fair warning: This is going to be by far the most “Buzzfeedy” entry in this series. In all honesty, little needs to be said here. I love hot cinnamon flavored things, and, fortunately for me, in our modern world such things exist in abundance. 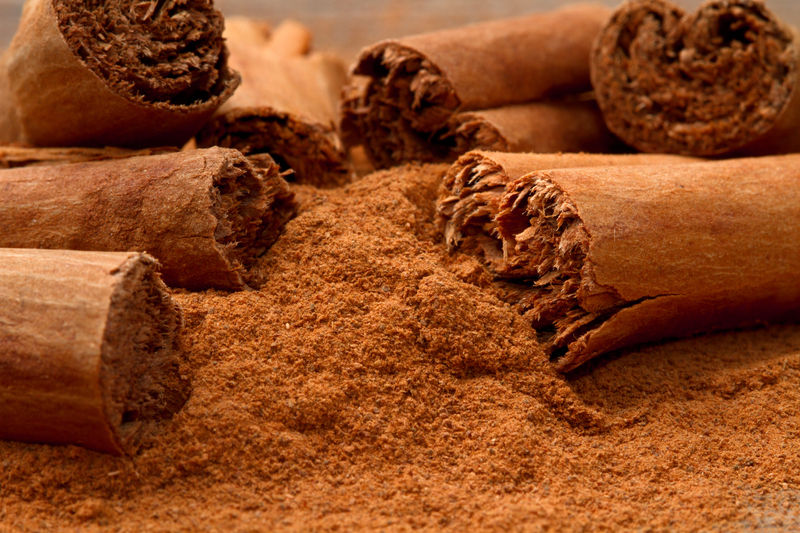 If you put it in your mouth, chances are there’s a hot-cinnamon-flavored variant on the market. 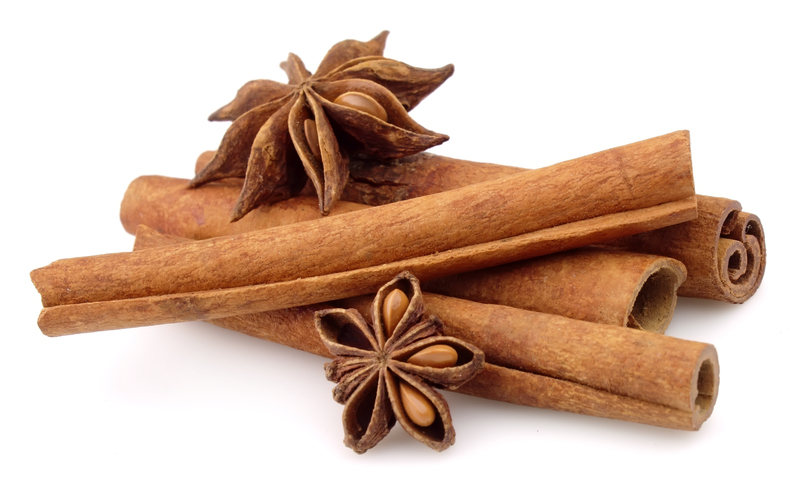 So what’s the appeal of hot cinnamon? More than just a flavor, it’s an experience. You’re getting slapped in the mouth with something tasty. It’s the heat of a chili pepper, with the homey feeling of a Christmas cookie thrown into the mix. It’s like licking a battery, but more easily mass-producible. In the realm of breath-mint flavors, Peppermint reigns as the undisputed king. Spearmint is weird, and Wintergreen is kinda gross. 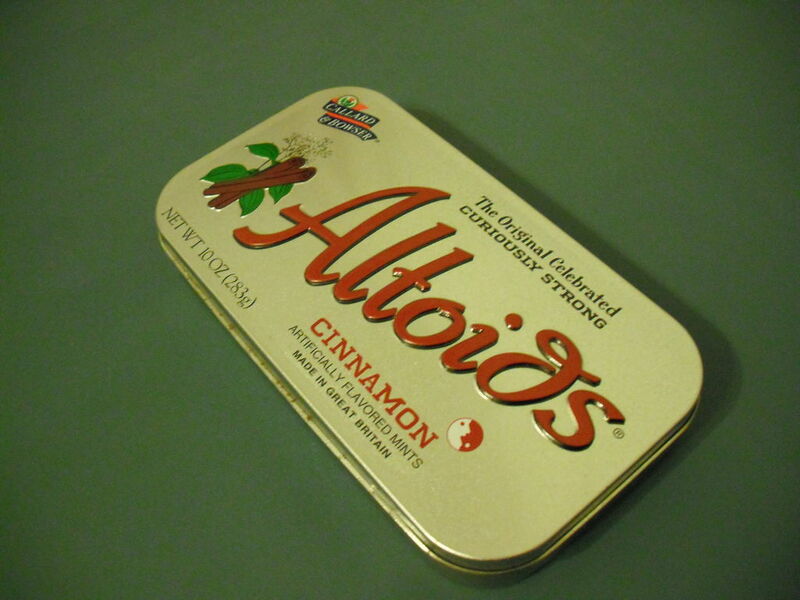 But Hot Cinnamon, strong and rebellious, holds its own. “Curiously strong” indeed. 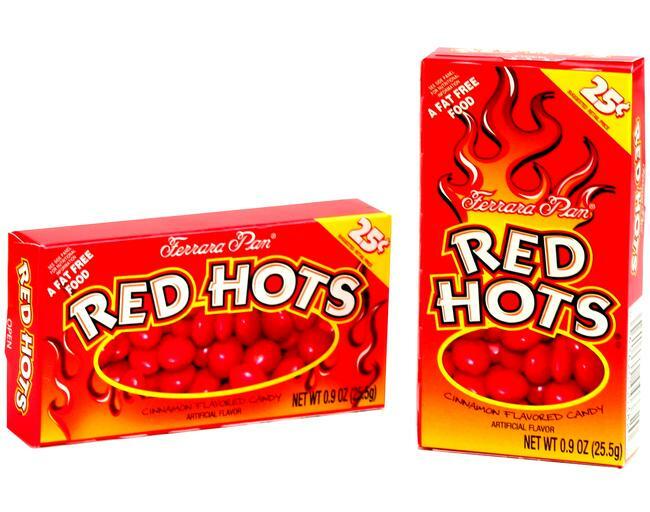 Once I discovered that my meal plan credits could be redeemed at my college’s convenience store, I was rarely without a pack of these babies. Another amusing anecdote: In sixth grade, the class clown stuffed an entire giant tin of cinnamon Altoids in his mouth at once. The teacher, used to his antics, wouldn’t let him run to the bathroom. The way he somehow managed to groan out “MY MOUF ITH ON FAYAAH” through all those Altoids still makes me laugh. Tasty mint, plain and simple. 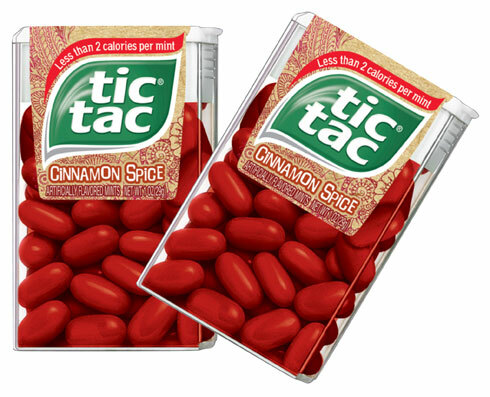 With only 2 calories per Tic (or is it Tac?) and a convenient package to boot, they’re hard to beat. Crest introduced Cinnamon Rush toothpaste in the early 2000s as part of an “extreme flavors” line (along with a standard mint variety, there was also “Citrus Splash,” the only orange-flavored toothpaste I’ve yet encountered). As far as I’m concerned, this was the greatest toothpaste ever produced, making it all the sadder that I’m not sure it even exists anymore. Citrus Splash has been discontinued, and though Cinnamon Rush was considerably more popular, I haven’t seen it in years. Let me know if you come across any, won’t you? Please? After you brush, you have to floss. What else is there to say? 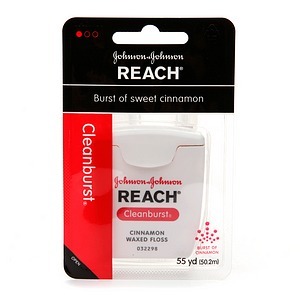 And lest you should complete your oral hygiene routine without hot cinnamon goodness burning your tongue and throat every conceivable step of the way, there’s also hot cinnamon mouthwash. 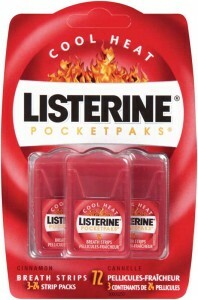 Or even better, “PocketPaks” from Listerine. 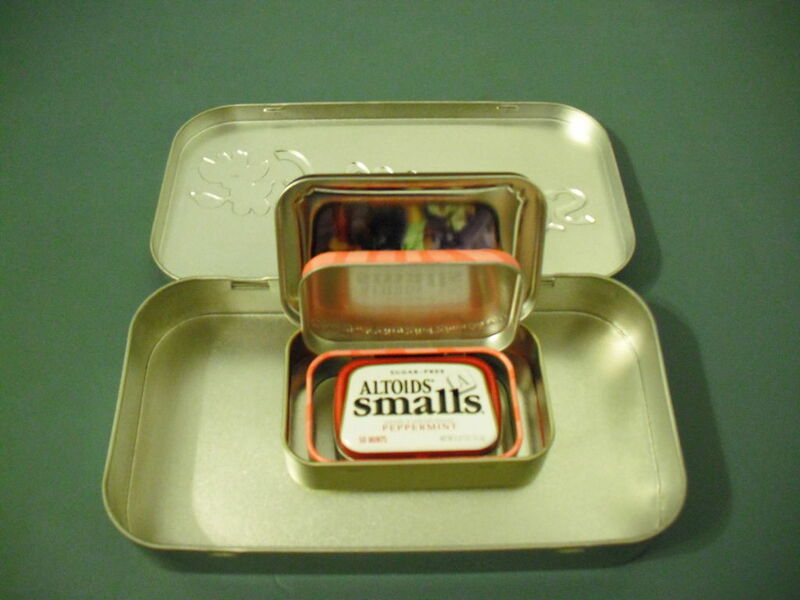 If you don’t remember these, they consist of roughly postage-stamp sized plastic containers stocked with 24 sticky, minty films which dissolve when placed on your tongue. 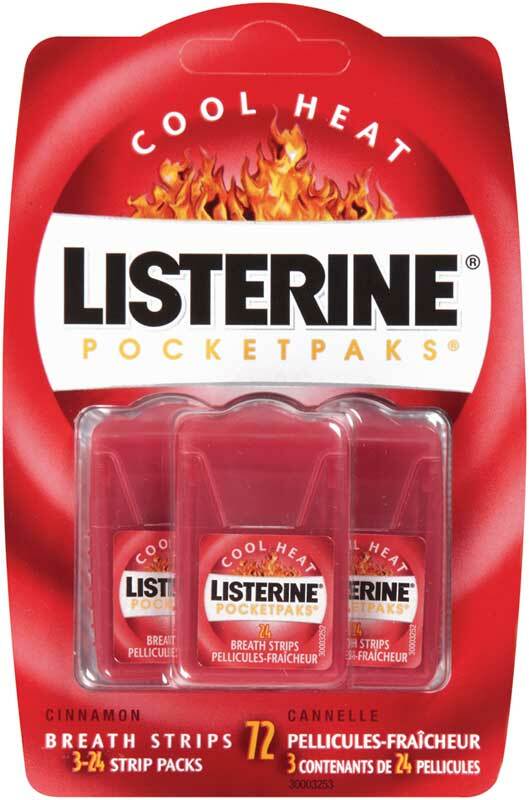 Not only do they produce an intensity unrivaled by most non-Altoids mints, they also save you the trouble and conspicuousness of toting around a bottle of Listerine for swigs on-the-go! It’s true: If you can eat one of these straight without making a face of any kind, you are a stronger man than I (even if you happen to be female). When I’m traveling, I take gum. 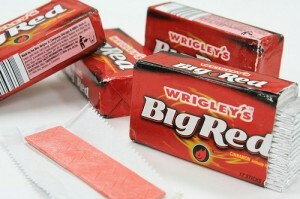 And when I take gum, I take Big Red. Honestly, why even bother with other varieties of gum? As un-American as it may make me sound, I don’t like the taste of bubblegum. 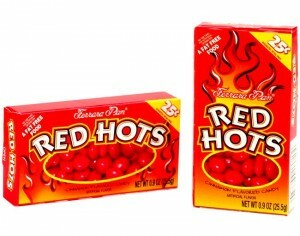 And I have yet to find a mint-flavored chewing gum which can go toe-to-toe with Big Red in terms of flavor intensity (I was sorely disheartened to find that, no, 5 Gum does not really make you feel like bouncing around on a colossal subwoofer). To be fair, there are some downright delicious varieties of fruit gum out there…but that’s a whole other barrel of monkeys. 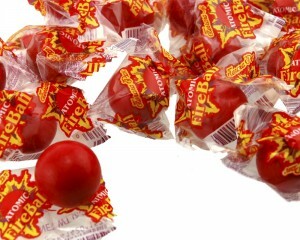 Tidbit: If you’re looking for a simple, fun, and masochistic way to pass the time, simply lick a Big Red wrapper and stick it, gum-side, to your forehead. Leave it there as long as you are able. As you sit there with your face-skin burning, Tyler Durden-style epiphanies are optional. As we’ve seen, you can now experience hot cinnamon while you eat, and while performing oral hygiene between meals. But what of those spare moments not yet accounted for? What if you’ve just finished eating, but the time for toothbrushing is not yet at hand? Have no fear. 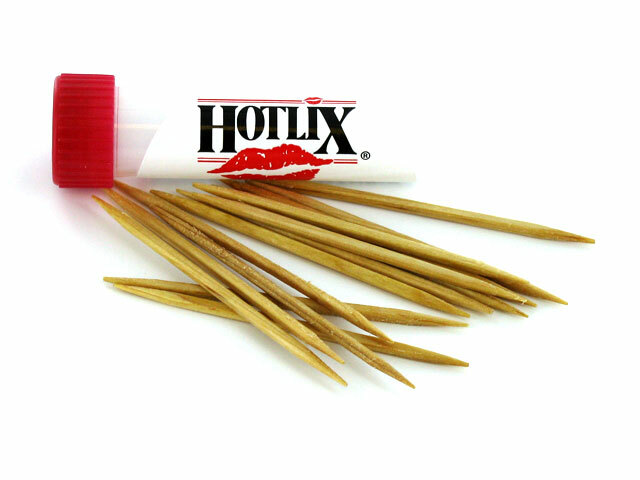 With you and your special problem in mind, scientists have devised a way to soak hot cinnamon flavor into wood itself, that you may idly poke at your lips and gums, feeling the burn even at those awkward in-between times. Yes, ours is truly a miraculous age. In the state of Virginia, the law allows men and women to purchase liquor the day before their 21st birthdays. Supposedly, this is intended to allow those with Sunday birthdays to stock up (blue laws keep the ABC stores, the only legal purveyors of liquor, closed). Well, on January 19th, 2011, my 21st-birthday-eve, I stopped by the Williamsburg ABC store to discover whether the rumor was true. Just to be sure, I pushed the door ajar from outside and yelled in to the shopkeeper. I asked him whether I could really purchase alcohol a day “early.” He told me yes, and to please come inside and stop yelling. I laid my money on the counter, and thence forward, I carried a bottle with me to almost every party, spreading the gospel of Fireball. Johnny Hot-Cinnamonseed, they called me. 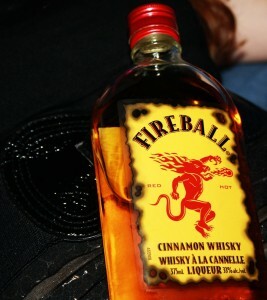 * And as word spread, Fireball’s popularity grew. It got to the point that, by the end of my senior year, it was hard to find Fireball in Williamsburg unless you did your liquor-shopping early in the week. And when the ABC store raffled off a Fireball-branded minifridge, there was sizable interest, and someone besides myself walked away the victor. Fame has its downside, I guess. 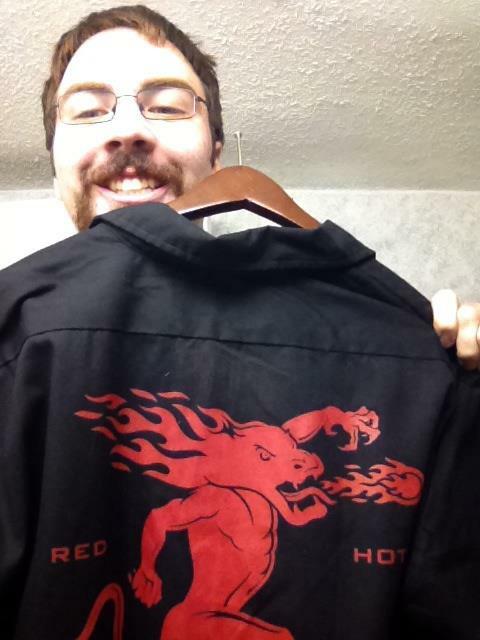 But all was set right in the world when, on a recent return trip to Williamsburg, I discovered an official Fireball button-down in a local thrift shop. For $4.99, I became what I was always destined to be: A walking advertisement for Hot Cinnamon. P.S. : There is one conceivable application of hot cinnamon technology I have not yet seen: Soap. I have had to settle for a highly-concentrated peppermint oil soap I found at a farmer’s market (Axe’s new “Shock” formula is but a pale imitation). It’s great stuff, but it’s not cinnamon. 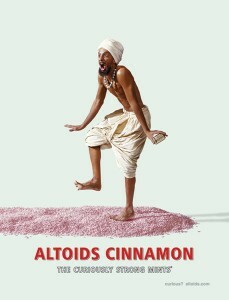 If you do ever chance upon hot cinnamon soap in your travels, you know who to call. *No one actually called me this.